The Geminids can be annually observed between December 4 and December 17, with its peak activity being around December 14. The shower owes its name to the constellation Gemini from where the meteors seem to emerge from in the sky. In 2016, the Geminids are expected to peak on the night of December 13 and early morning hours of December 14. A full moon will make viewing conditions difficult. Unlike most other meteor showers, the Geminids are associated not with a comet but with an asteroid - the 3200 Phaethon. The asteroid takes about 1.4 years to orbit around the Sun. The Geminids are considered to be one of the more spectacular meteor shower during a year, with the possibility of sighting around 120 meteors per hour at its peak. 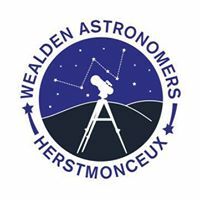 Wealden Astronomers will be at The Observatory Science Centre on the 26th November 2016 from 6:30pm. until 11.00 pm.Viewing as per usual is subject to weather permitting. The Leonids will peak on the night of November 17 and early morning of November 18 in 2016, just 3 days after a full Moon. A bright waning gibbous Moon may make it difficult for viewers to see many meteors. The Leonids peak around mid-November. We suggest that observers try their luck after midnight on November 18. The Leonid meteor shower is annually active in the month of November and usually peaks around November 16 or 17. The shower is called Leonids because its radiant or the point in the sky where the meteors seem to emerge from, lies in the constellation Leo. The Leonids occur when the Earth passes through the debris left by the comet Tempel-Tuttle. The comet takes around 33 years to make one orbit around the Sun. The Observatory Science Centre is hosting another fabulous Murder Mystery evening, packed full of mayhem, fun and intrigue on the 1st October 2016. What a better place to solve a murder than among the domes and telescopes of this wonderful historic site. Wealden Astronomers will be at The Observatory Science Centre on the 24th September 2016 from 6:30pm. until 11.00 pm.Viewing as per usual is subject to weather permitting. Initiated by the Charlie Bates Solar Astronomy Project (CBSAP), we are hoping to celebrate with a sunny summer day. Come and join in the fun and take the opportunity to learn about the Sun and look at it safely through a solar telescope donated by Stephen Ramsden, founder of CBSAP. 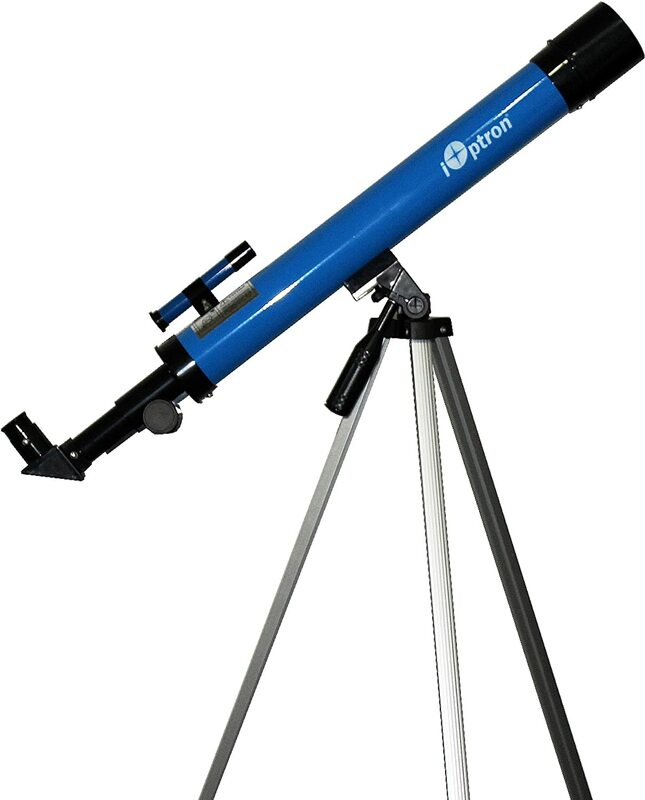 Other solar scopes will be available including those from Wealden Astronomy Society. Even if we don’t see the Sun you can still learn all about it! This is all offered at NO extra cost to your normal admission price.